Google is holding a launch event today called ''Made by Google", where the search giant is expected to launch a plethora of new devices. Among the new devices we're expecting to see new Google Pixel 3 smartphones, a Pixel tablet, and a new Google Home Hub. One thing we're still not sure about is the rumoured Google Pixel Watch, which would go head-to-head with the recently released Samsung Galaxy Watch and Apple Watch Series 4. Here is all the evidence for and against the Google Pixel watch. Google was expected to roll up its sleeves and get stuck into the smartwatch market on its own terms. The Pixel Watch would be the culmination of everything the computing giant has learned since Android Wear launched back in 2014, and go watchface-to-watchface with Apple and Samsung. We even had internal codenames. As we previously reported at T3, Google used – Ling, Triton and Sardine – suggest Google is working on three variants of the Pixel Watch. However, it wasn’t clear if these refer to different sizes, designs, or if there will be a version with 4G and one with just Wi-Fi and Bluetooth. Despite the vast number of rumours that Google is planning the release a Pixel Watch at today's event, the company has spoken out to the contrary, saying that it has no plans to launch its own smartwatch this year, Tom's Guide reports. 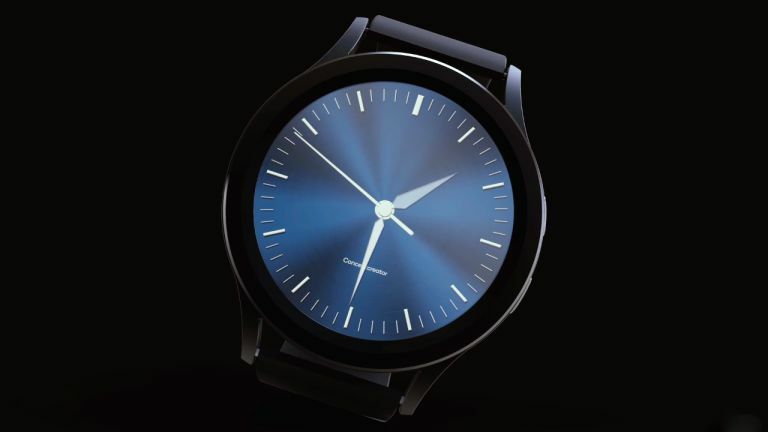 Also, unlike the limelight-craving Pixel 3 and 3 XL, which have been leaked all over the internet, there have not been any leaks of the Pixel Watch’s design, suggesting there aren't any out there to leak. It looks like Google was developing a Pixel Watch at the beginning of the year and was planning to release it at today's Made by Google event, but it has since stopped (or paused) development of the smartwatch. Unless it is really keeping the Pixel Watch as a surprise, similar to the Google Clip camera last year, it doesn't look like we'll see a Google Pixel Watch today. But we'll know for sure in a few hours time: here's how to watch the Made by Google live stream today.